The ground is soft. 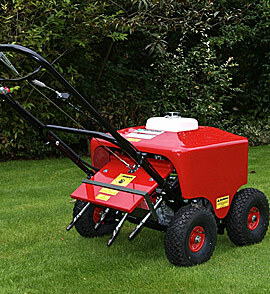 This is an ideal time for Aerating the lawn. The holes created by the Aerator will help the lawn soak up the rain, and enable the lawn to breath. This help prevent the return of moss to the garden. 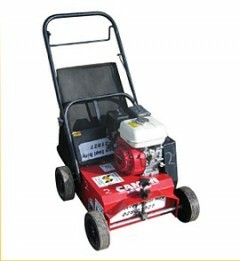 The scarifier is to help remove the moss in the first place. Something extra for 30% discount on the scarifier.